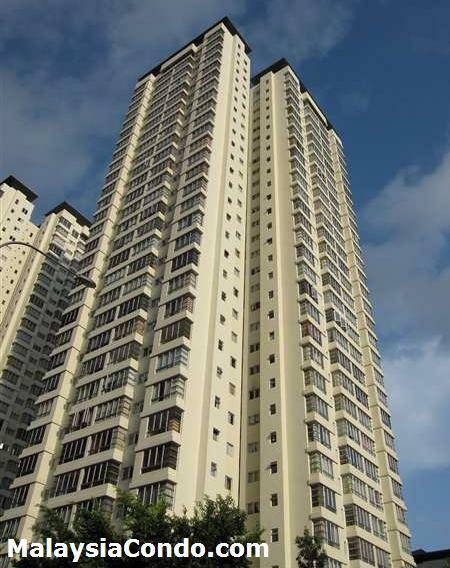 The Tamarind @ Sentul East is located in Sentul just minutes away from the Kuala Lumpur City Centre. Strategically located in an established township with a variety of amenities just within walking distance such as shops, cafes, grocery stores and the hypermarket in The Boulevard. 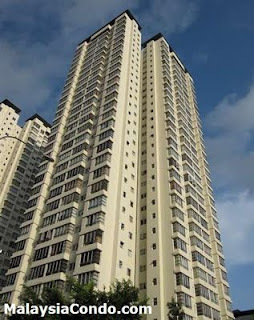 The Tamarind @ Sentul East consists of two 31-storey condominium blocks and has a total of 498 residential units with built-up area ranging from 1,079 to 1,345 sq.ft. There are 8 apartment units on each floor. Facilities at The Tamarind include swimming pool, jacuzzi, BBQ area, gymnasium, tennis court, children's playground, nursery, laundrette, convenience store and landscaped garden. Built-up Area : 1,079 - 1,345 sq.ft.